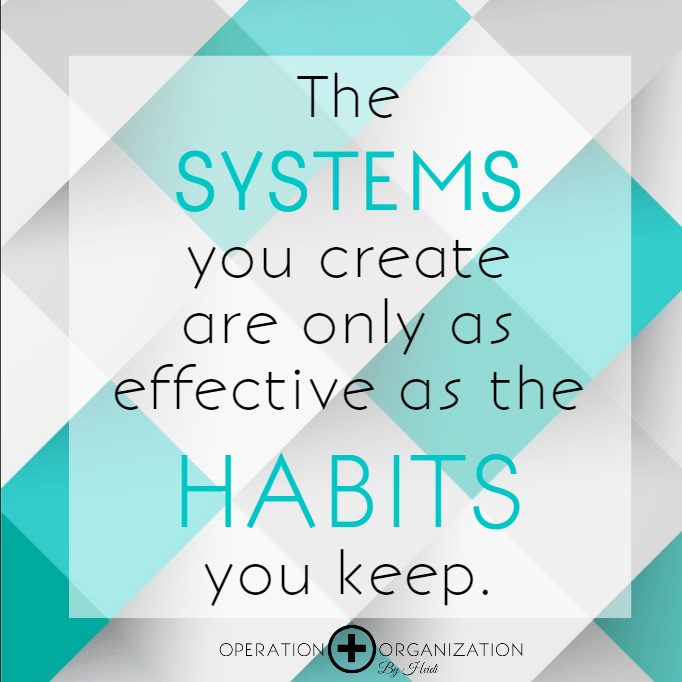 Operation Organization: Professional Organizer Peachtree City, Newnan, Fayetteville, Senoia,Georgia: Need Help Staying Organized with your Bills? 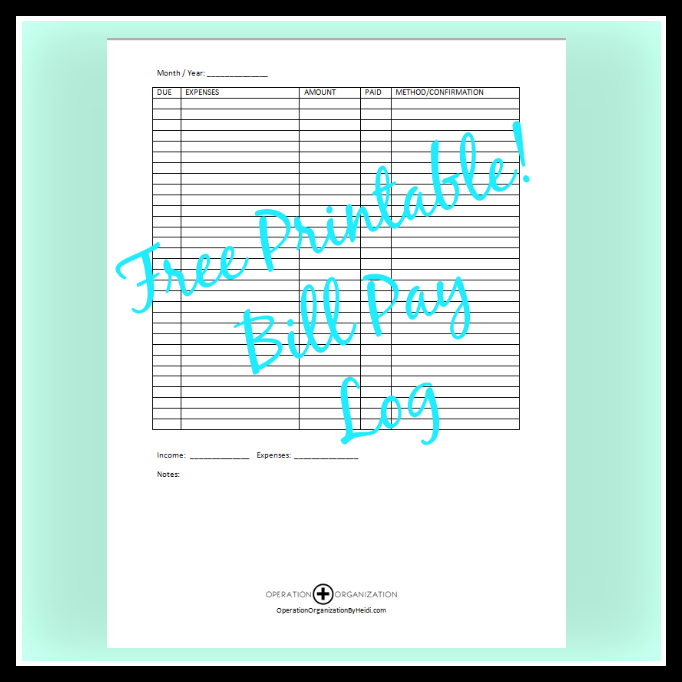 Try this Bill Pay Log - A FREE Printable!! 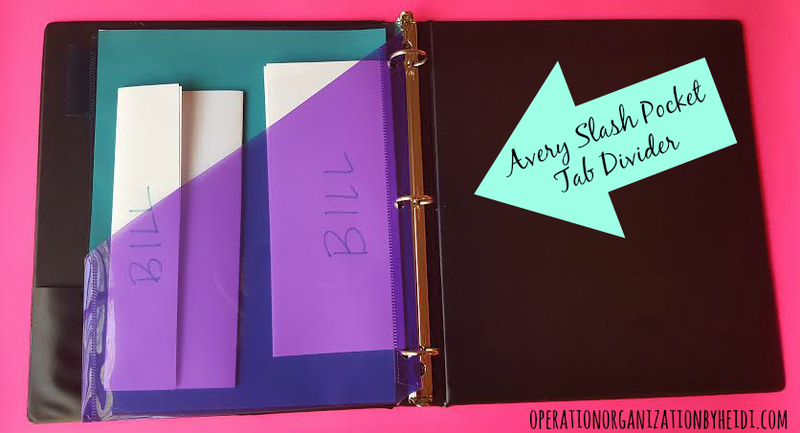 Need Help Staying Organized with your Bills? Try this Bill Pay Log - A FREE Printable!! There are so many options to pay bills these days. It can be difficult and overwhelming to keep up with what's been paid, when and HOW. You can pay through vendor websites, over the phone, draft an electronic check through your bank, and the 'old fashioned' mailed check with a paper statement still works too. 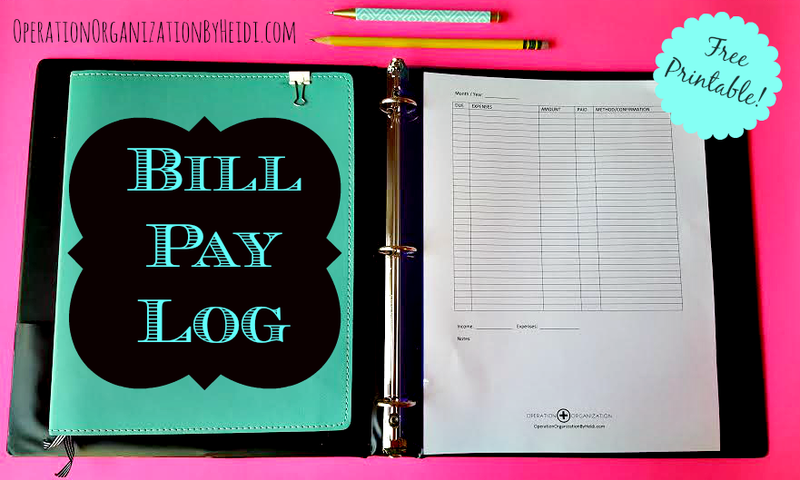 While the convenience of on-line bill pay is attractive, one still needs to actually pay on time to avoid those pesky late fees and it does not eliminate the stress of keeping up with the paying all of them. I decided to create a Bill Pay Log to help stay on track! 5) I also added a space to track income and expenses and note any other financial events. 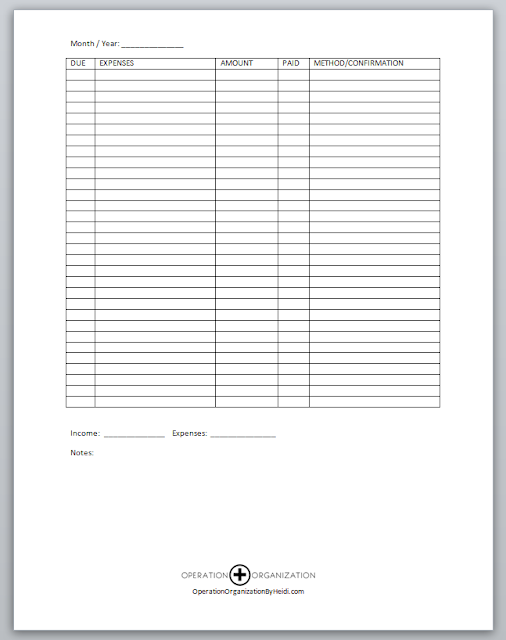 Using this log has given me such a peace of mind knowing that all my expenses are taken care of. The method and confirmation space has been especially helpful to have logged in the event there is a discrepancy with payment. You can record both the outlet you used to pay, and the type of payment (specific card or account). Then, if you are notified of a late or missed payment that you disagree with, you have an easy reference to quickly and easily determine if the payment really did go through or not. When I get notification of a bill being due, I have gotten in the habit of recording it right away. The bill statements then go on the other side of the same Avery Slash Pocket Divider. 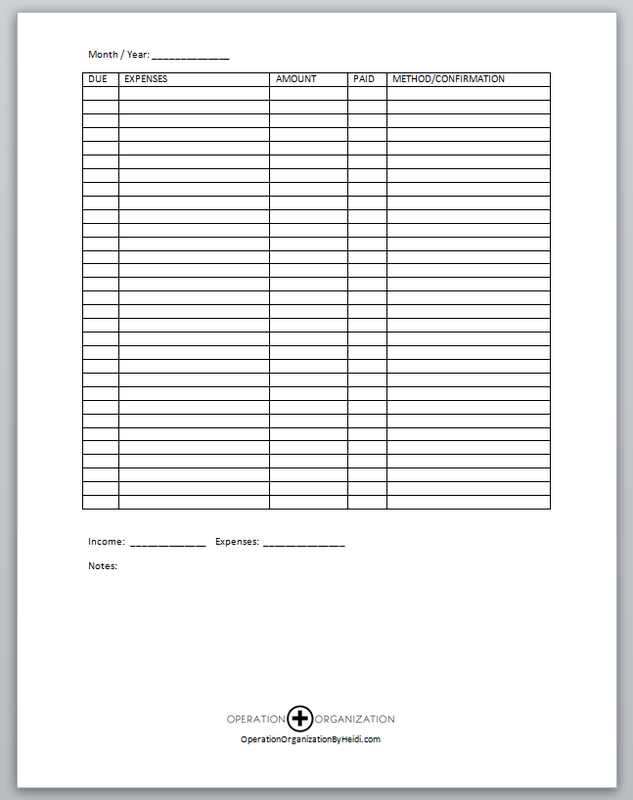 If you have e-billing you can either just use the log to write down when you receive an electronic notification, or you can print out a hard copy of the e-statement. It's SO great to have it all in one place!! Another habit I have formed around this system is to review what bills coming up due each week. That way, I can track with the help of my calendar to keep tabs on when I need to make an appointment with myself to sit down and take care of what is due. I hope it is helpful to you! I would love to know if you try it out!! Perhaps you're currently feeling completely overwhelmed by your clutter & mounting personal organizing goals?? Or, maybe there is a space or two in your home that simply needs a fresh set of objective eyes to to bring to its fullest organized potential?